The actress took a much-needed break in Siargao and shared her musings on life and love via a heartfelt Twitter post. 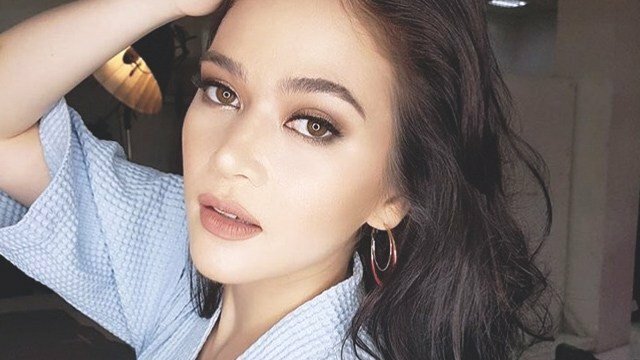 Bela Padilla always had a way with words, and her latest Twitter post is no exception. 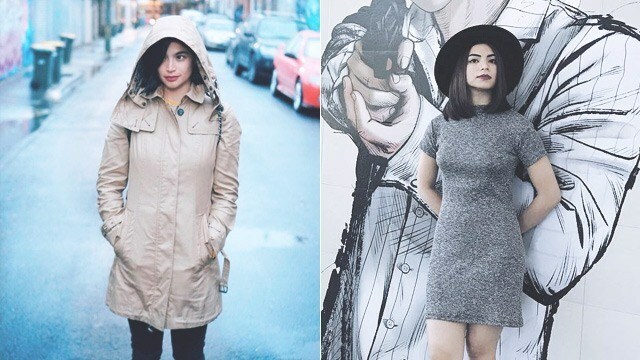 The Kapamilya actress posted a lengthy message recounting how her recent trip to Siargao led her to reflect on what she's achieved so far in 2017—career highs, adulting milestones, and what she's learned to value: Finding time for herself. "Everyday was always so full," she wrote. "I always had to be somewhere for something or someone. That's what the first two quarters of the year has been for me." "This trip to Siargao has been more than anything I can ask for. I'm accepting the silence. I'm trying to love being alone before I can think of being of service to someone else again. I need to learn how to love myself, really." She then went on about how her quick jaunt to the island paradise made her feel the freest she's been: "Let me not brush my hair constantly, let me swim till my back is lobster-red, let me eat what I want when I want, allow me to try new things like riding a scooter around a new town, let me laugh out loud because my soul craves that, let me take silly photos of me and you if that’s ok… Let me watch you live so I can learn how to live too." "Thank you to you, who was part of my year, may you stay in my life forever." But as revealed by PEP.ph, who sent her a DM asking about her current relationship status, Bela remains single: "No, I'm not [in a relationship] po."